Are you planning to indulge in water sports for your summer vacation? Perhaps you’re preparing for winter sports. Stay outfitted with the best sportswear from Martin’s Sport Shop. 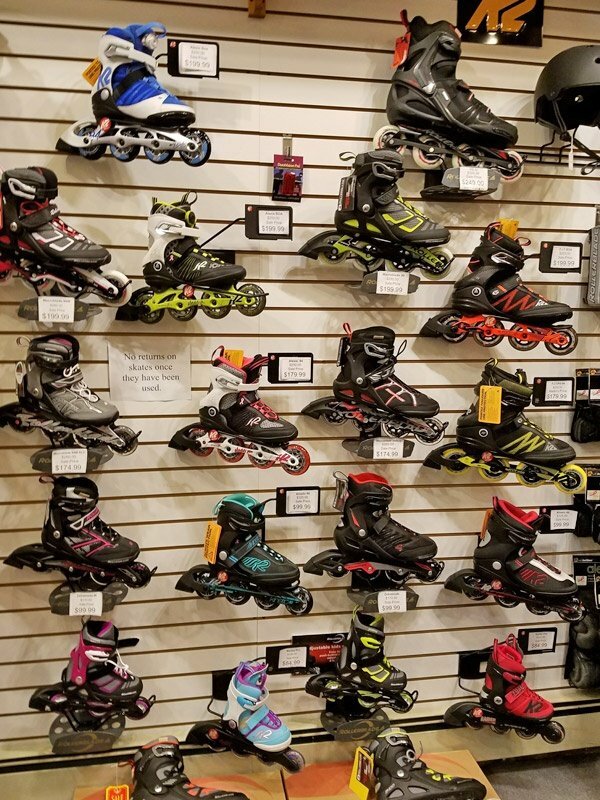 We are a reputable sports store in Nisswa, MN that offers top-quality sporting goods. Enjoy the great outdoors with our athletic apparel and sports equipment. Why Choose Our Sports Store? Whether you’re looking for stylish sports apparel or sports gear, our shop has you covered. We offer a wide selection of activewear, sports equipment, and accessories from the most loved sports brands. Visit our store today and see our items for yourself.